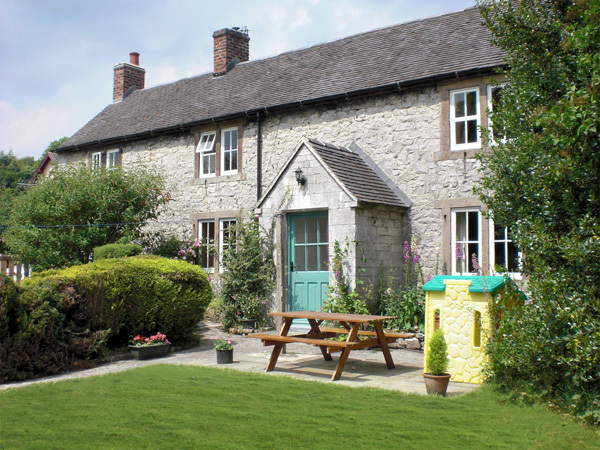 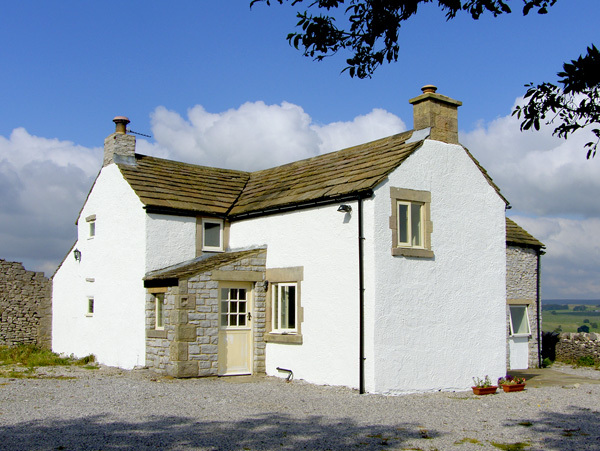 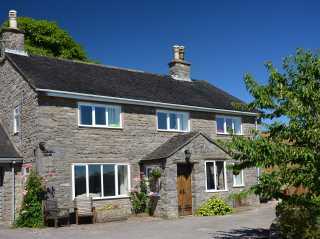 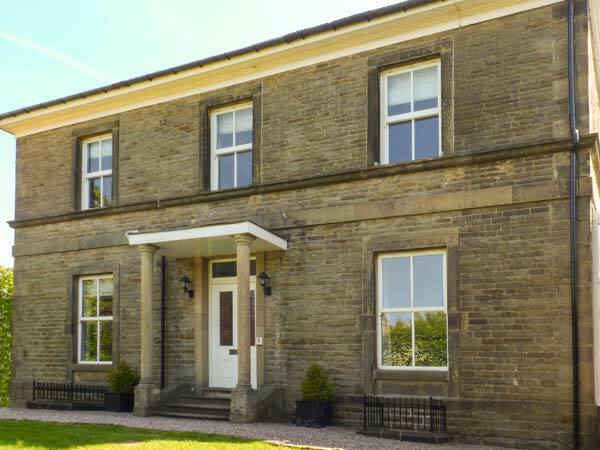 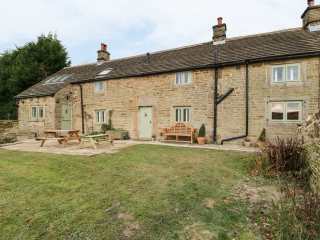 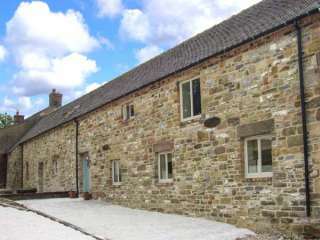 Found 38 holiday rentals in Peak District/Derbyshire. 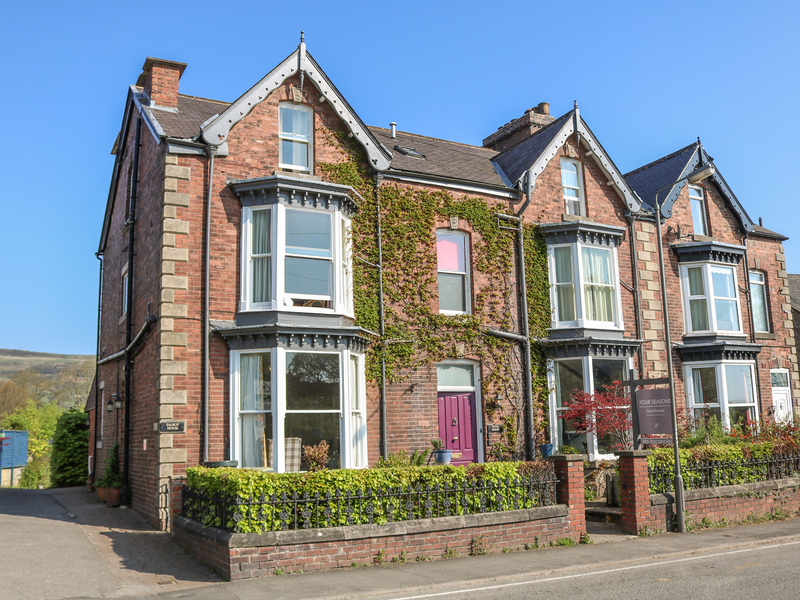 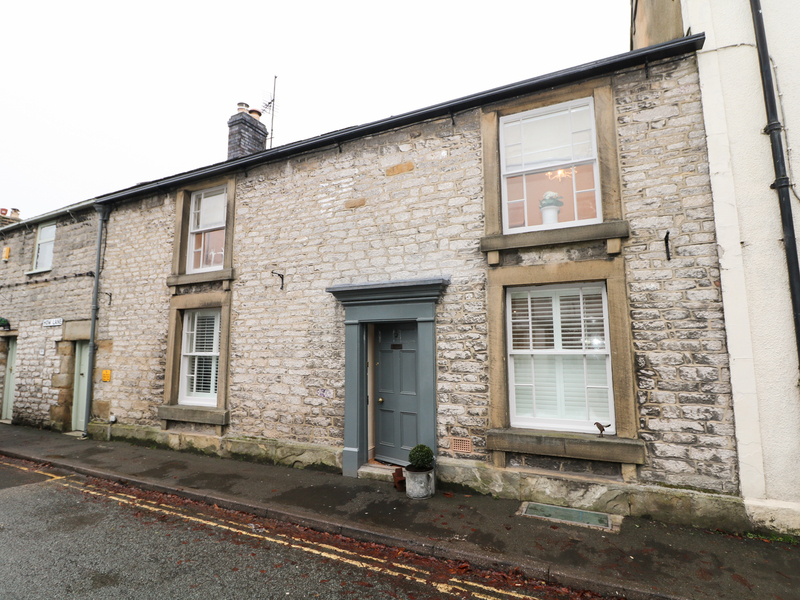 "A townhouse located a quarter of a mile from Matlock town centre, Derbyshire, it can sleep eight people in four bedrooms." 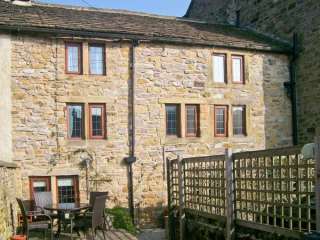 This stone mid-terrace is situated in the Peak District village of Castleton and can sleep seven people in four bedrooms. 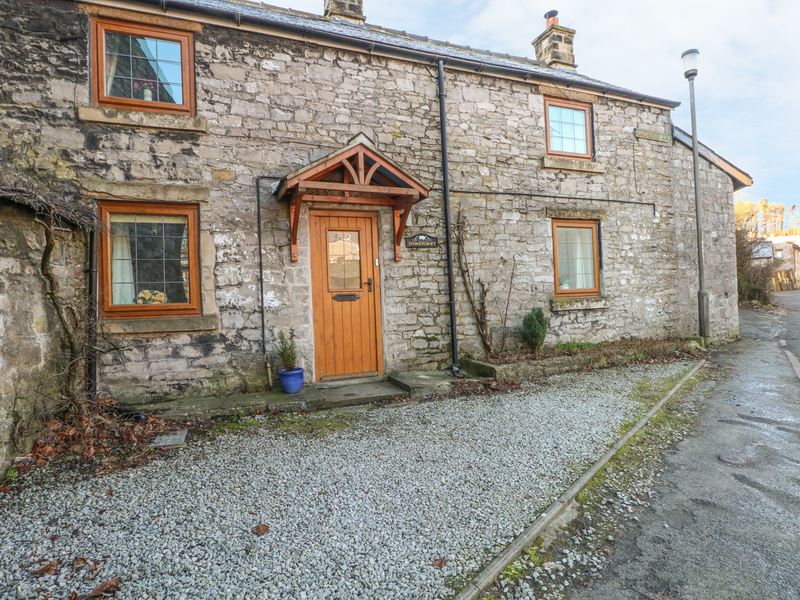 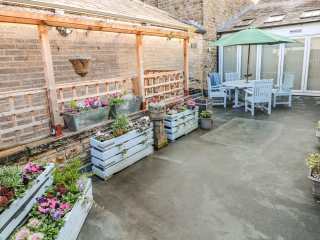 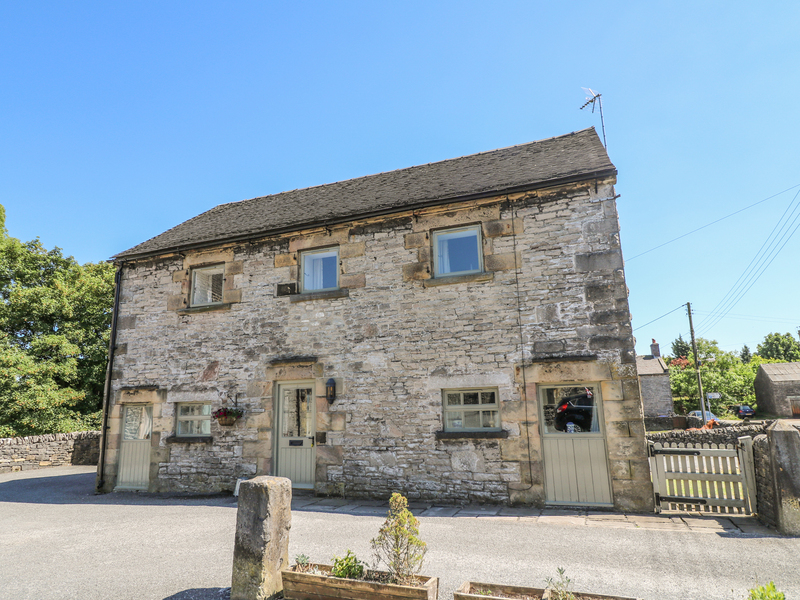 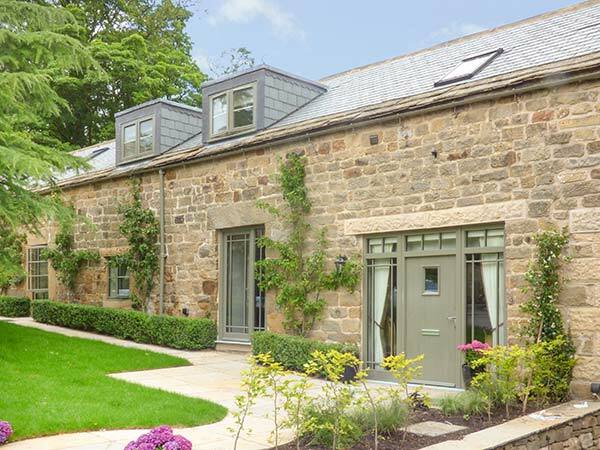 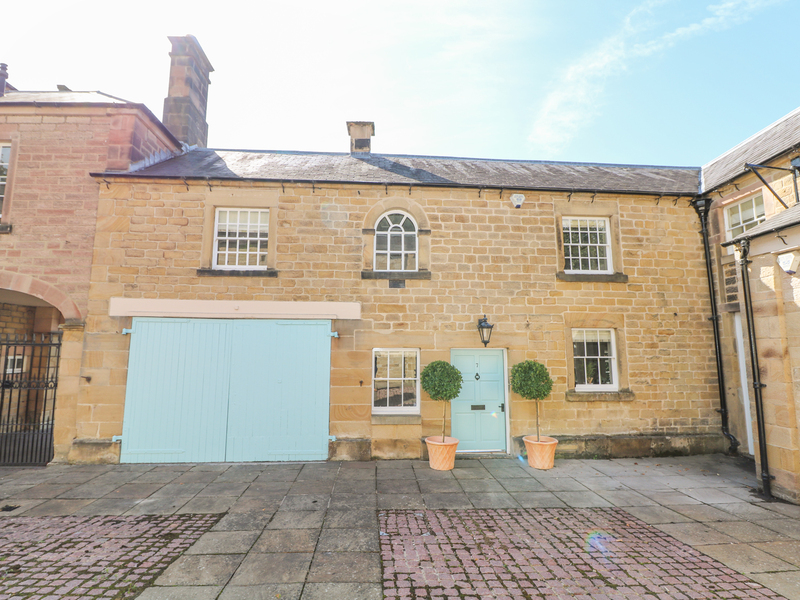 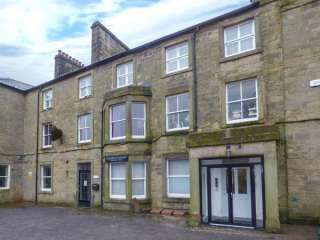 This luxury Grade II listed cottage rests in the market town of Bakewell and can sleep eight people in four bedrooms. 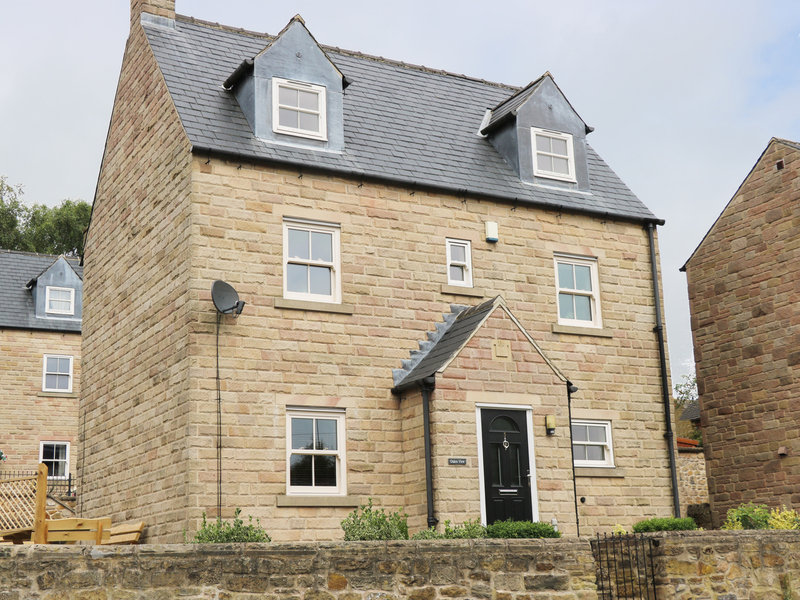 "A detached property placed in the Derbyshire town of Glossop, sleeping eight people in four bedrooms." 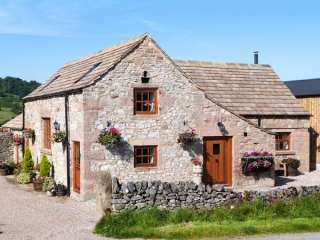 "A traditional cottage near the town of Bakewell in the Peak District National Park, it can sleep eight people in four bedrooms." 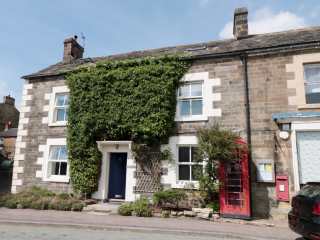 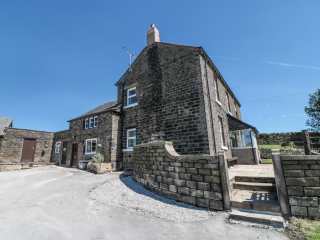 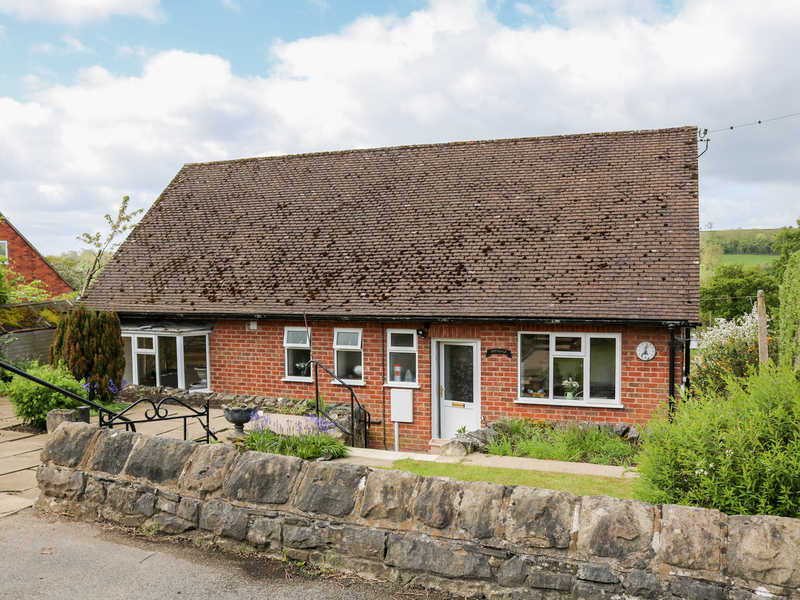 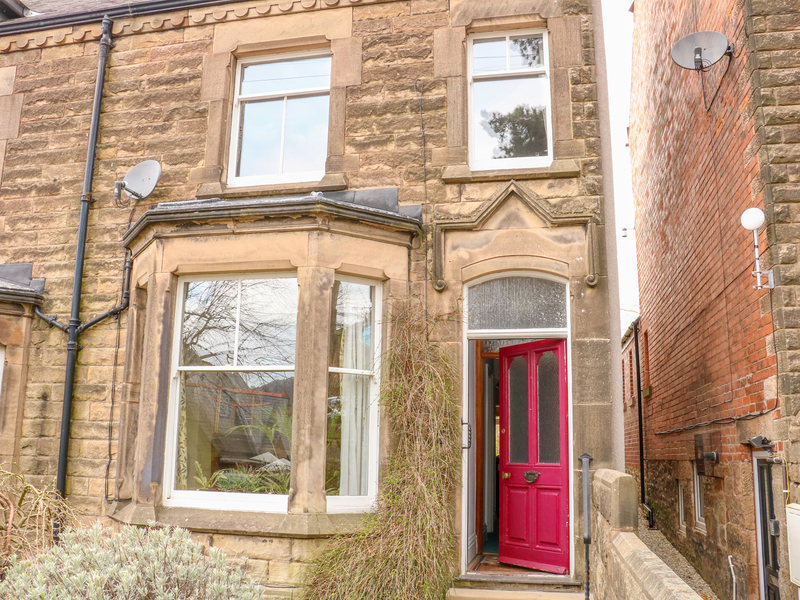 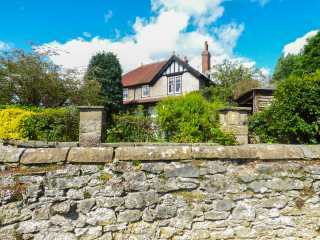 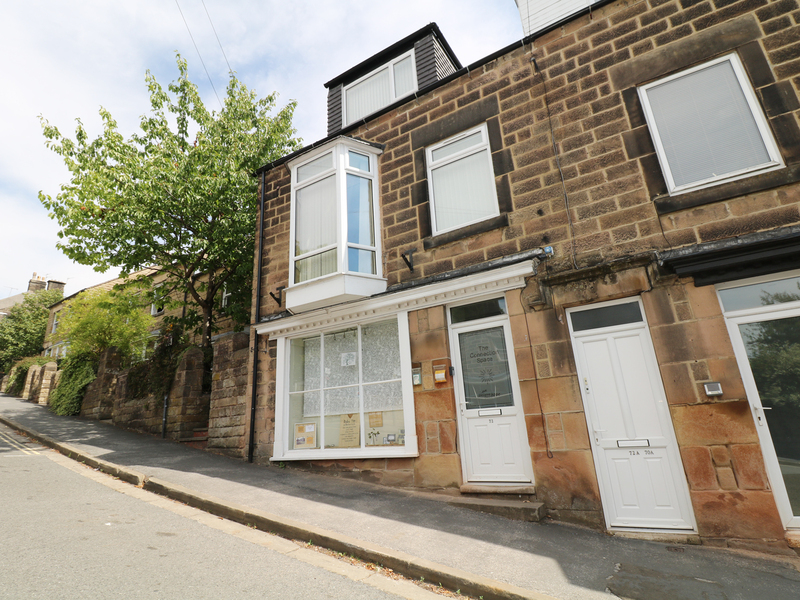 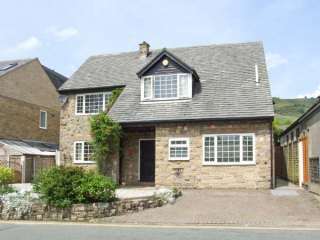 "This delightful modern detached cottage is situated near the centre of the popular Peak District town of Matlock, and can sleep eight people in four bedrooms." 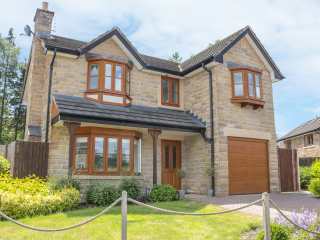 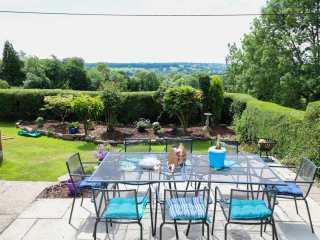 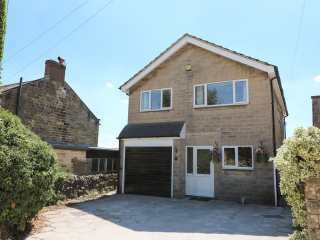 This lovely detached house is situated in the village Crich near Matlock and can sleep eight people in four bedrooms. 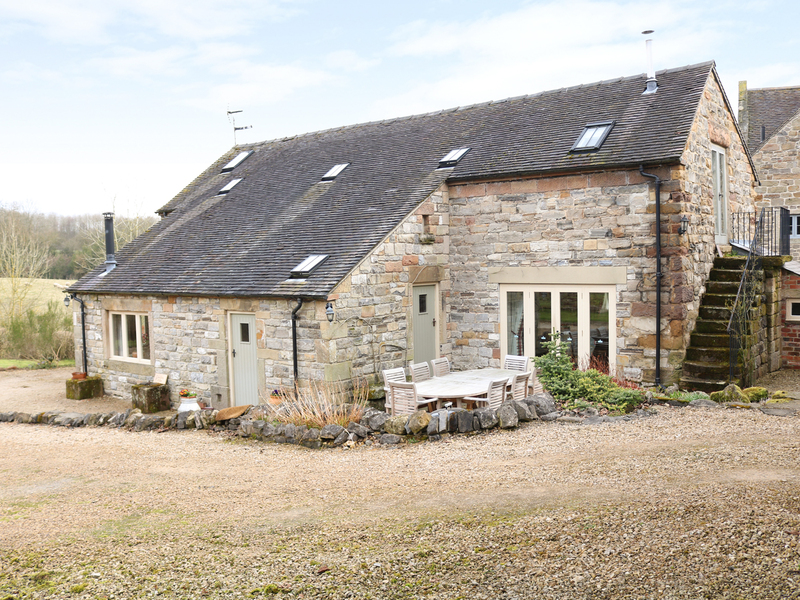 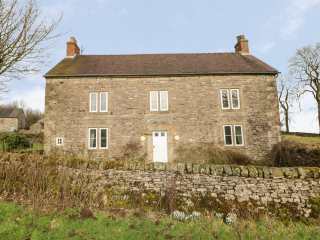 This stone detached cottage is situated in the village of Middleton near to Wirksworth and sleeps eight people in four bedrooms. 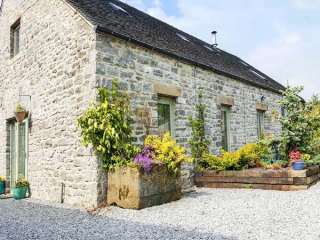 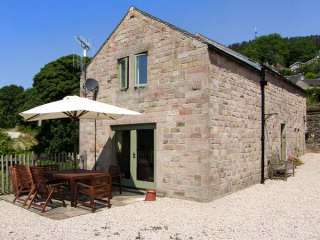 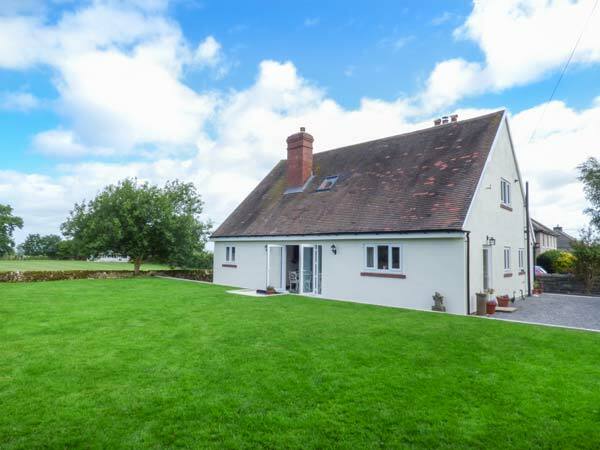 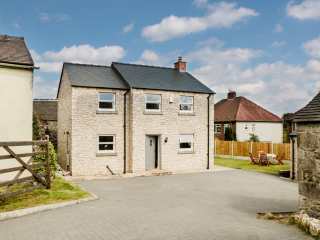 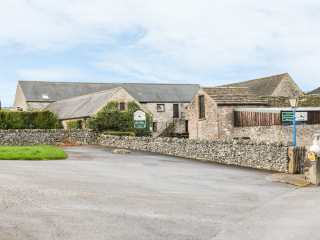 "This charming, detached barn conversion in Alport near Bakewell can sleep eight people in four bedrooms. "